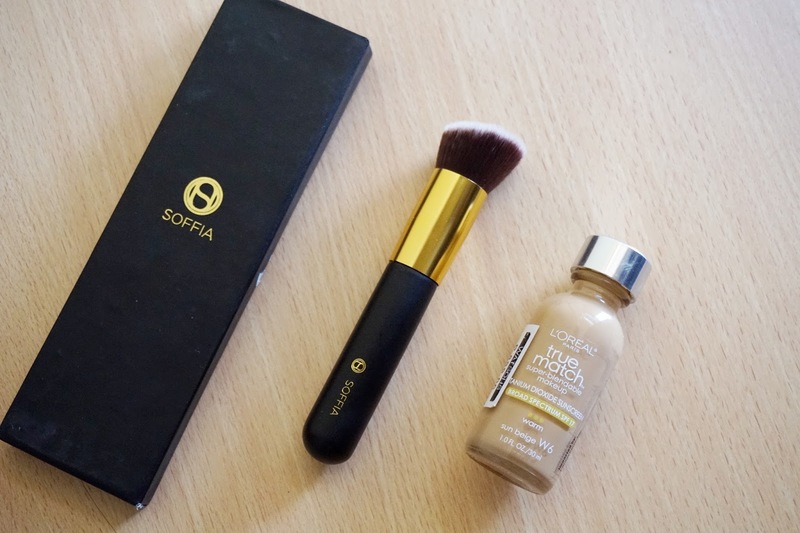 I have been playing a lot with liquid foundations recently and I noticed that the traditional foundation brush which I got from Sigma tend to leave streaks on my face especially when I’m using a liquid foundation with a thicker consistency. 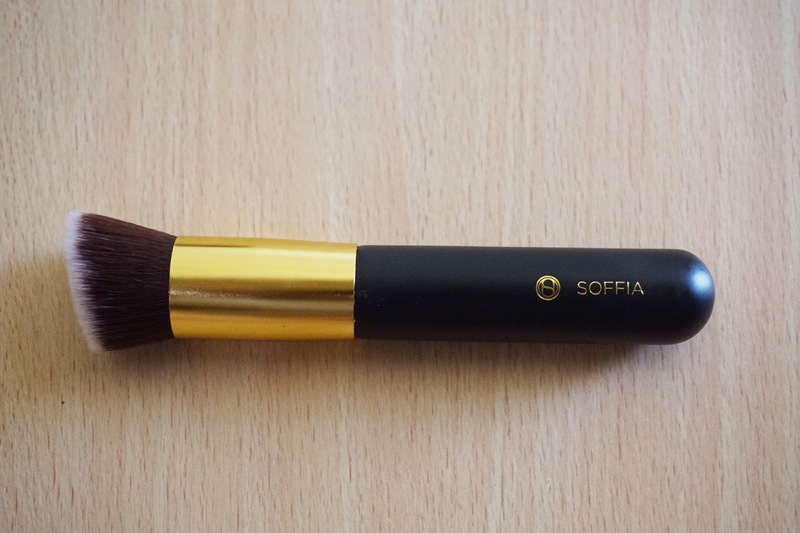 I remember beautymnl.com is having a sale that time and I found this Soffia Opulence Perfect Skin Foundation brush so I just went ahead and give it a go. It was on sale for only 400php that time, I believe. It arrived the next day, I have to commend beautymnl.com for their fast delivery. 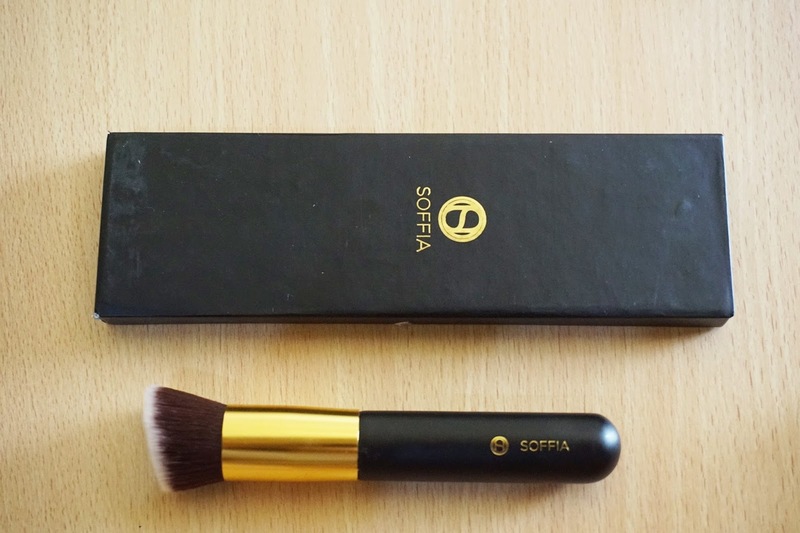 🙂 The Soffia Opulence Perfect Skin Foundation brush is housed in this classy box with gold accents. Classy! And also, it’s a lot smaller than I have imagined. 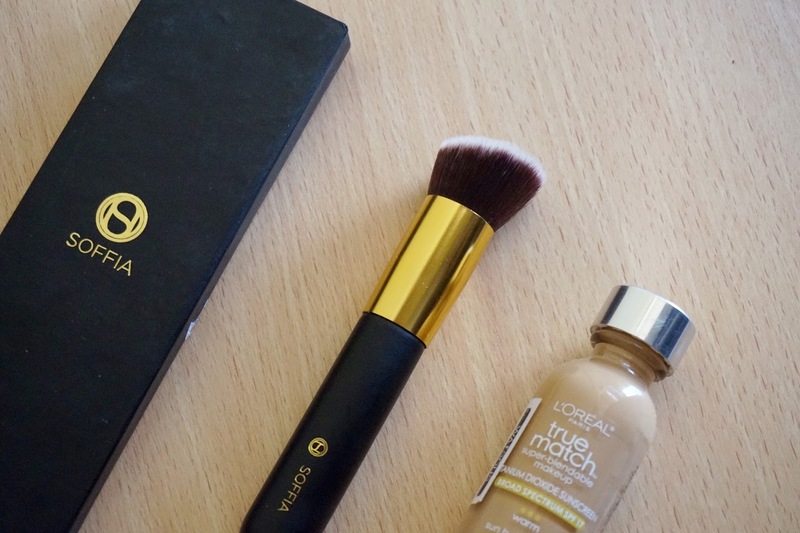 It still does a great job in applying makeup I’m just surprised with it’s size. It’s way shorter than it appears in the photos. It has super fine and smooth bristles. It’s easy to use, the short handles gives better control. 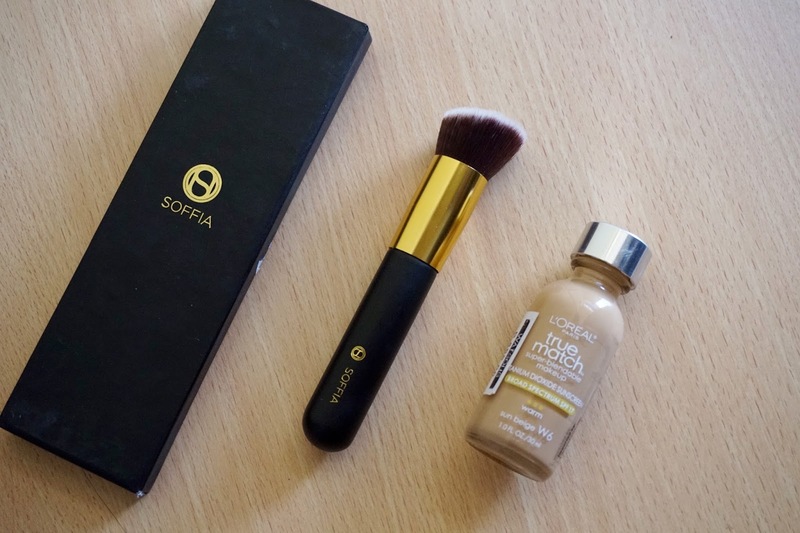 It picks up a lot of product at a time and enables me to build up the converage of my foundation better. I have washed it several times already and I haven’t noticed any shedding yet. After a few uses, it tends to make application streaky. 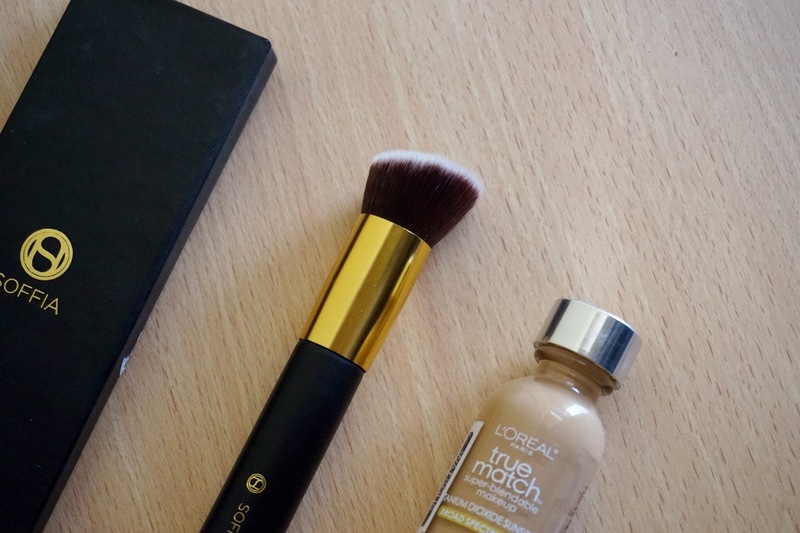 It tends to get streaky after five uses with a foundation with a runny consistency like the Loreal True Match Super Blendable Makeup. Much less if you’re using a foundation with a thicker consistency.